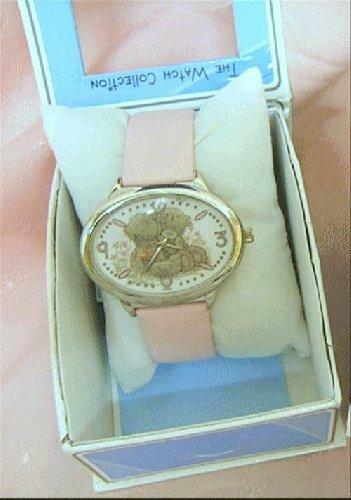 A lovely gift from 'Me to You' Girls Watch with an Oval Face and Pink strap. The watch face has the distinctive hugging Teddy Bears on a white background. Complete in presentation gift box.